It’s that time again. The sun’s starting to come out, it’s getting warmer, birds are singing and trees are blossoming. Forget work, start thinking about holidays! 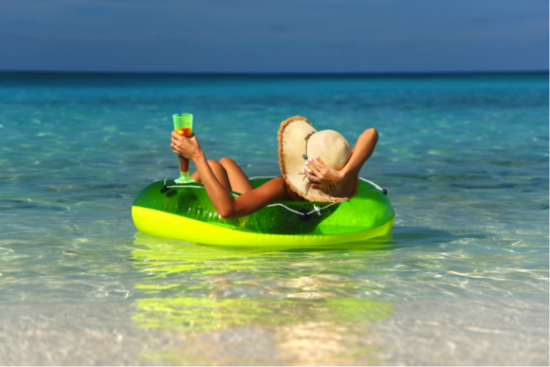 Holidays can of course have huge costs, and so to make sure you get the best from your holiday, it’s worth keeping these tips in mind before you leave the grind behind. Although it is an initial outlay cost, the worth of it could be massive. 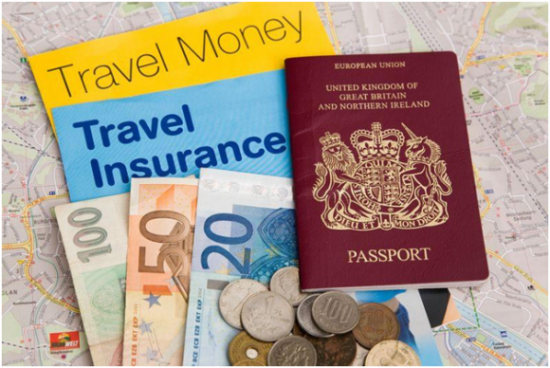 You can insure yourself very cheaply nowadays, and if anything does happen while abroad, your insurance should cover it and so the cost to you would be far lower than without insurance. For those Europeans staying within Europe, it’s worth making sure that you have a valid European Health Insurance Card, which will make medical treatment cheaper, and you may be able to claim back some costs when you return home. Currency exchange rates are usually better if you exchange in advance, and there are various website that can compare the best providers. Never exchange at the airport – the rates there are usually among the worst you can get, and when you want to make the most of your money, that extra commission charge, or worse exchange rate, can make a huge difference if you’re exchanging a large amount of money. Your holiday technically starts from the moment you decide to go on holiday! By planning ahead you can get the best prices on flights and hotels, and even some attractions. As well as the logistics of the holiday, it’s also worth working out what you’re going to want to do once you get out there, so buy a cheap guidebook at home and really research what you want to see and do – and maybe even book transport ahead. A well-planned holiday is far less stressful and often costs far less, and I find that when I’m planning my holiday I’m already excited before I even leave my home!